Our company specializes in Ni-Cd, Ni-Mh, lithium-lon batteries, we integrate production and sales, compared to lower prices, a complete logistics system and a high-quality management team. 1. The battery needs to be stored it in a clean, dry, cool place away from heat and metal objects. 2. Ni-Cd, Ni-MH and Li-ion batteries will self-discharge during storage; remember to recharge the batteries before use. 3. When the battery is run out , Do not throw it away, please dispose it properly. 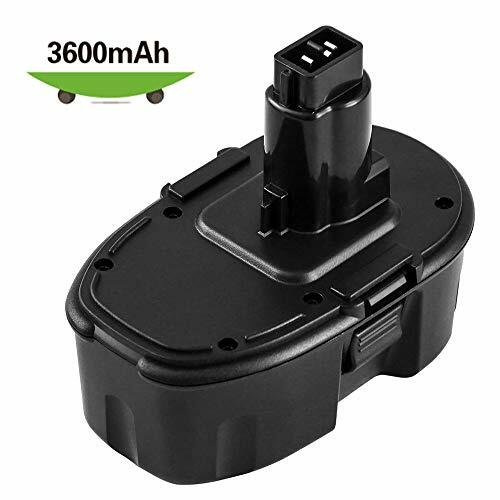 1*3.6Ah 18V battery for Dewalt. If you have any questions about this product by Reoben, contact us by completing and submitting the form below. If you are looking for a specif part number, please include it with your message.